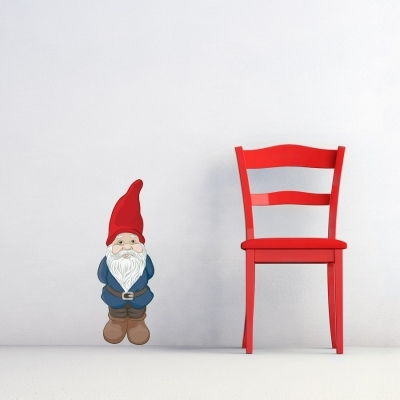 This iconic garden accessory can now be a part of your home with our Garden Gnome Wall Decal by Diesel and Juice Illustrations! 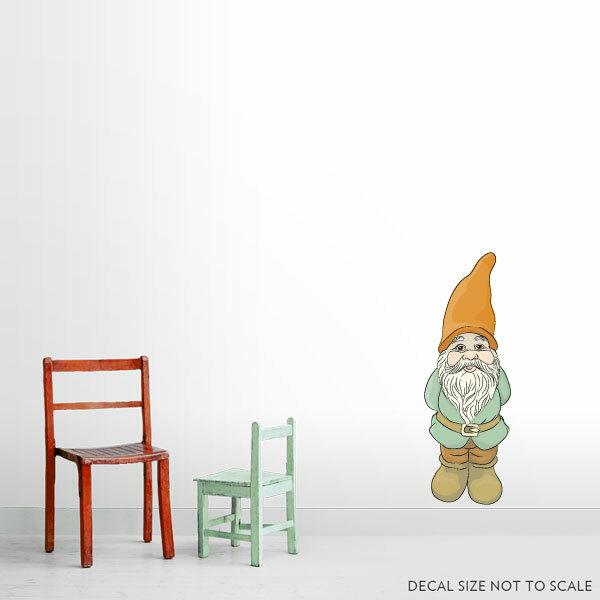 These garden gnome stickers are perfect for just about any room in the house, especially if you're a collector of these bearded beauties. Available in Red and Blue or Green and Orange.